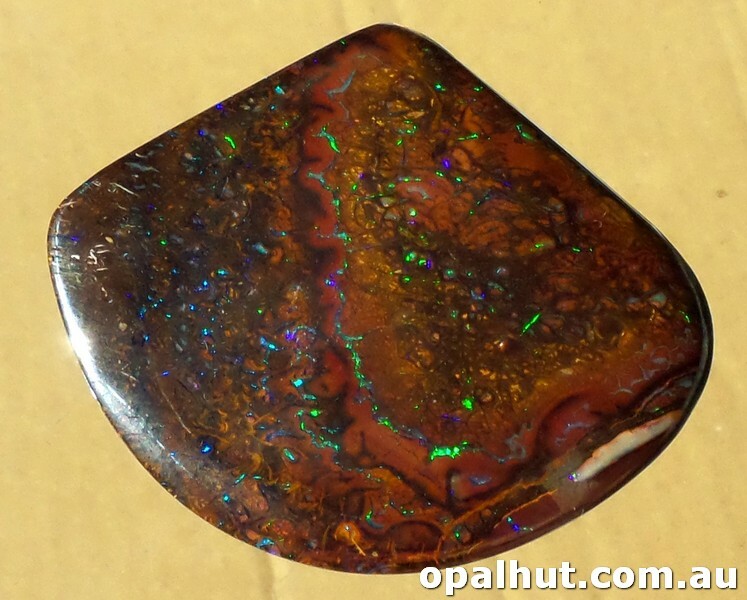 Nicely patterned dark ironstone with lots of sparkling green and blue opal. The best eCommerce software by ShopFactory powers P1175. All-in one eCommerce and shopping cart software.